Habitat for Humanity of the Mississippi Gulf Coast was formed on January 1, 2007 when HFH Harrison County and Jackson County HFH merged. 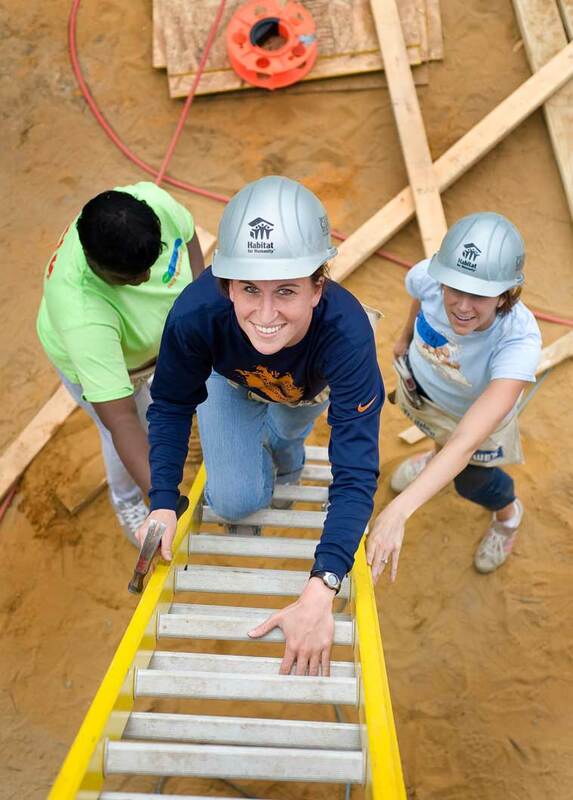 Since the merger, we have 1076 homes completed or under construction. We now serve Harrison, Jackson and Stone counties. HFHMGC also provides financial education courses and coaching for those who want to get on the right financial track. Give us a call if you have any questions (228) 678-9100. Habitat for Humanity of the Mississippi Gulf Coast (HFHMGC) works in partnership with community stakeholders to create innovative, sustainable housing solutions by empowering all members of our community to actively participate in creating the opportunity for people to transform their own lives. Through volunteer efforts and financial donations of money, Habitat builds and rehabilitates affordable housing for hard working families. In addition to a down payment and monthly mortgage payments, homeowners invest hours of their own labor into building their Habitat house and the houses of others. The homeowners’ monthly mortgage payments are used to build even more Habitat houses. HFHMGC serves communities throughout Harrison, Jackson, & Stone counties. We strive to build new Habitat homes along the Gulf Coast in communities as far west as Pass Christian and Long Beach and as far east as Moss Point and Pascagoula. 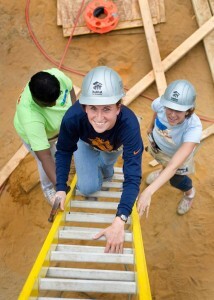 HFHMGC has 1076 homes completed or under construction. We have built or are building in the following communities: Biloxi, D’Iberville, Gautier, Gulfport, Long Beach, Moss Point, Ocean Springs, Pascagoula, Pass Christian, Saucier and St. Martin.